This summer, police officers across the United States have been cracking down on prostitution-related offenses. Sting operations aimed at stopping the solicitation of prostitution have been executed across the country, including several in Illinois. The Chicago Tribune reports that a recent sting operation in Arlington Heights resulted in 14 men being charged with the crime of soliciting a sexual act. 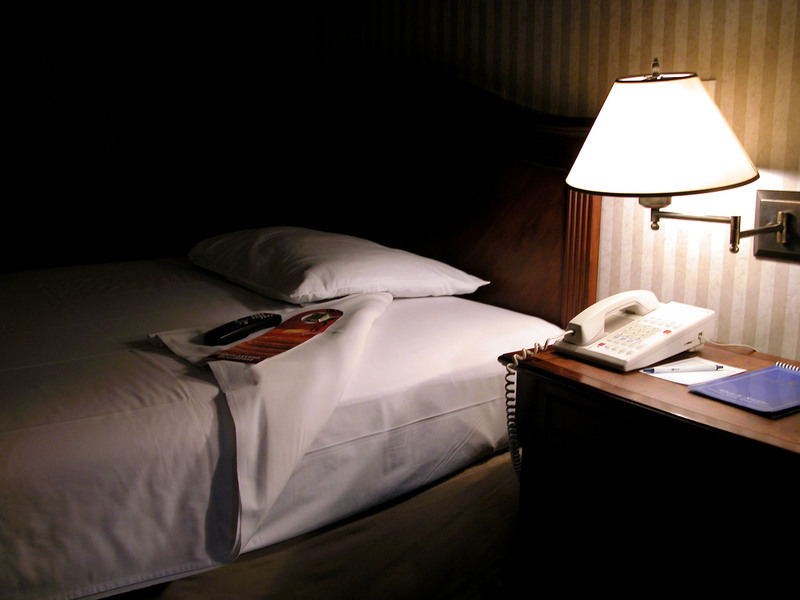 The Arlington Heights police carried out the sting by placing ads on the internet designating a specific time and hotel for interested people to meet. When individuals arrived at the designated hotel room a female undercover agent greeted them. Additional officers were waiting to arrest offenders who offered money to the undercover agent for sexual acts and to charge them with misdemeanor solicitation of a sexual act. Typically, entrapment occurs when a police officer induces someone to commit a crime that he or she would otherwise not have been disposed to commit. Entrapment can be used as a defense to a criminal charge, and is often alleged by defendants who have been charged with solicitation of a sexual act. In Illinois, the legal test for entrapment is contained in 720 ILCS 5/7-12 and prohibits a criminal defendant from being convicted if their illegal conduct was either incited or induced by a public agent in order to obtain evidence for the prosecution of that person. However, entrapment can not be used as a defense if the defendant was predisposed to commit the crime and the public agent simply provided them with the opportunity to commit it. When asserting entrapment as a defense, the defendant is essentially saying that he or she would not have committed that particular crime if the police had not made them do it. Once this argument is made in court, the prosecution can respond with examples from the defendant’s past that tend to prove otherwise. For example, if you are charged with solicitation of a sexual act and argue entrapment, then the prosecution will definitely alert the jury if you have any prior solicitation convictions, in order to show that you were predisposed to commit the alleged crime. Police officers involved in undercover sting operations know the law surrounding entrapment very well and are generally careful not to cross the line. While some organizations, such as Citizens Against Police Entrapment, believe that undercover police agents engage in entrapment if they offer services for the purpose of arresting a citizen, most courts do not share this broad interpretation. Courts generally only let criminal defendants off the hook if they were clearly entrapped by a law enforcement officer. Prostitution stings that involve website advertisements and hotel meet ups are often very formulaic and courts generally do not find that they constitute entrapment. If you have been accused of soliciting an undercover police officer, it is important that you consult with an experienced criminal defense attorney as soon as possible. Prostitution related crimes in Illinois are serious offenses that can be punished by hefty fines and even jail time. Attorney David Freidberg is an extremely talented and reliable criminal defense lawyer who has been defending clients in the Chicago Metropolitan Area for years. Call our office today at (312) 560-7100 to schedule a free and confidential consultation.